A ‘wet’ under floor heating system requires warm water at low temperatures to provide heating throughout at a comfortable level. A wet underfloor heating system is ideal for use with energy efficient condensing boilers or a ground source heat pump. 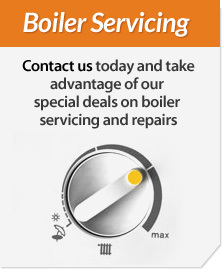 However, a wet underfloor heating system can also be used with Lpg and oil fired boilers. A wet underfloor heating system can be installed in concrete and timber suspended floors. 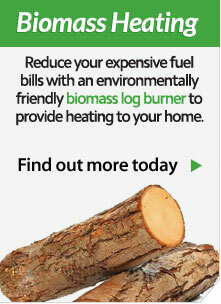 More cost effective, you can save between 15 – 30 % on heating bills depending on your lifestyle. How? – It uses low temp warm water and produces a radiant heat. Provides comfort, the wet underfloor heating system provides radiant heat. An even heat in its most natural form. There are health benefits, heat is more evenly distributed and dust is not circulated. Wet floors in bathrooms, utility rooms and kitchens dry out quickly. It saves space and is more aesthetic, the system is placed under the floor and out of sight, rooms can be furnished independently of radiator locations. It is quiet, there are no creaks or groans from pipes or gurgling radiators. What underfloor heating services do we provide? Wet underfloor heating systems are not a new concept, we have been installing wet underfloor heating systems for many years. Our office is fully equipped with a wet underfloor heating system using a ground source heat pump. The heat pump generates energy from the ground and transfers it to the underfloor heating system. This has proved to be a very effective and efficient method of heating our premises. Throughout the winter months the office has remained at a comfortable and consistent temperature, even through the harsh winters of 2009 and 2010. The running costs are low, just the provision of electric for the lighting and power. During the summer months running costs are kept to a minimum as the heat pump and underfloor heating system is turned off. The solar panels on the roof provide us with enough hot water throughout the year. 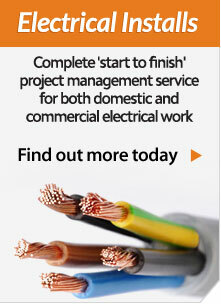 For more details on our system please refer to the case study in our project box. If you are interested in finding out more about getting underfloor heating for your property, you can call us on 015242 62330 or use one of the option below.